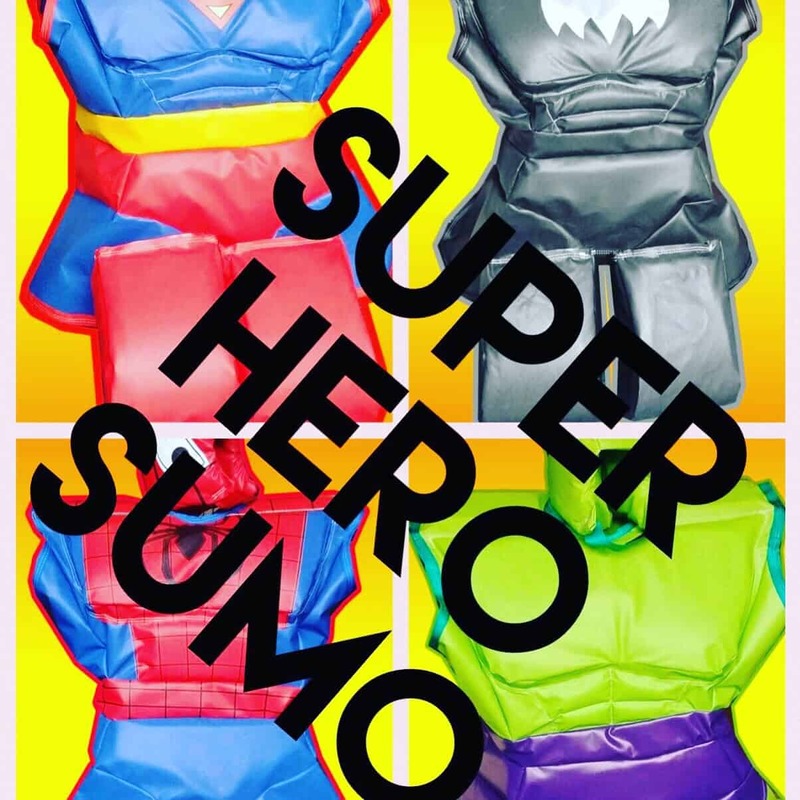 New for 2019, our super hero sumos! Who is going to win this epic battle? Choose between Spiderman, Hulk, Batman or Superman. Our sumo suits are available to hire in Belfast, Lisburn, Bangor Newtownabbey, Newtownards and across Northern Ireland.